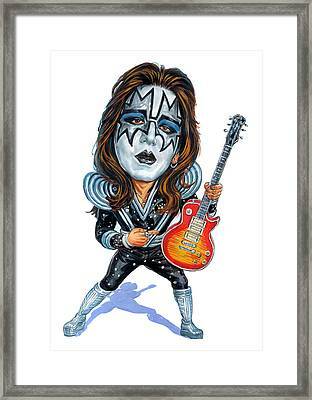 Ace Frehley is a painting by Art which was uploaded on October 5th, 2013. 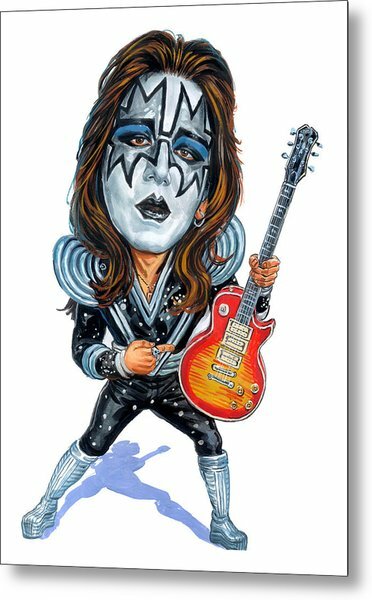 Paul Daniel "Ace" Frehley (born April 27, 1951) is an American musician best known as the former lead guitarist and founding member of the rock band Kiss. He took on the persona of the "Spaceman" or "Space Ace", and played with the group from its inception in 1973 until his departure in 1982. 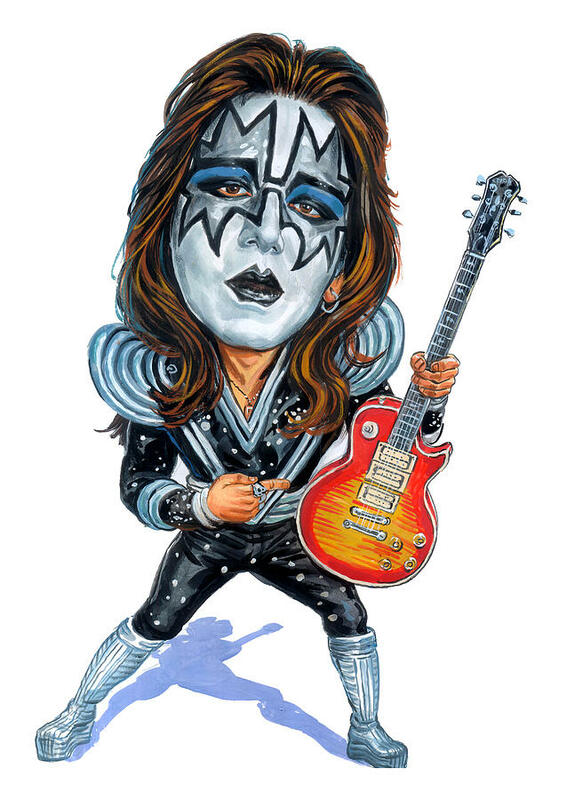 After leaving Kiss, Frehley embarked on a solo career, which was put on hold when he rejoined Kiss in 1996 for a highly successful reunion tour. 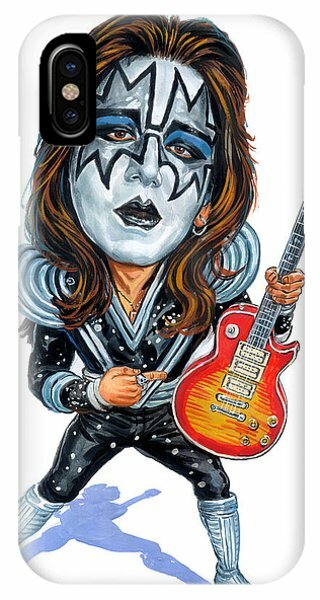 Congrats on your sales. I like all of them though if it had not been for my daughter I would have never known who they are. A most interesting style of the group members. Congrats on your sale!